It's been a whole week since the last time I posted. It's also been a very stressful week. 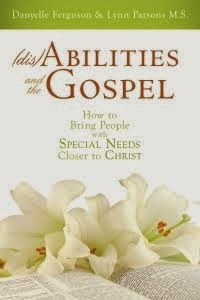 Editing on (dis)Abilities and the Gospel has been great! (BTW - did I tell you we tweaked the book to to be "and the Gospel" rather than "in the Gospel"? Well, we did!) In fact, the editing has been so smooth, we should finish up the last of it this week. Then the manuscript will go to our line editor for one last round of edits. Once those final edits are approved, the manuscript will be typeset. It's so exciting to see everything progressing so well - at least in the editing area. Remember that editing I talked about? Normally, once you go through editing, your manuscript is complete. Nothing else needs changed. But with our manuscript, we aren't sure if everything IS complete. What if a quote isn't approved? Then we need to go back and do a re-write. Which means that chapter needs to be re-edited and approved by our fabulous editor, Tristi, again. Valor was hoping to have our manuscript over to typesetting a little after mid-March - but they're giving us a bit of extra time in hopes we'll get all of our permissions. Because once it's typeset, it's set in stone. The only changes that are generally made after typesetting is during the galley reviews (the proofs of the typesetting). In this stage, the author and editors review the manuscript one more time looking for any misspellings or punctuation mistakes that could have occurred while the manuscript was typeset. But the only changes that are made are little ones to make the corrections I mentioned. No big re-writes. So, the stress will continue until March 20th. At that point, we (Lynn & I) need to gather all of the permissions we've received, and re-write the sections with quotes that have not been cleared yet. Some days I get so stressed out and overwhelmed, I can't do anything more than just remind myself to breathe in and breathe out. It will all get figured out and worked through. And it's not all stress. I've seen some pretty miraculous things happen to help prod things along. Some amazing people who've stepped up to help because they know this book is so needed right now. It's those moments during this stress that make my heart full and tears well up. Really, I know everything will work out. 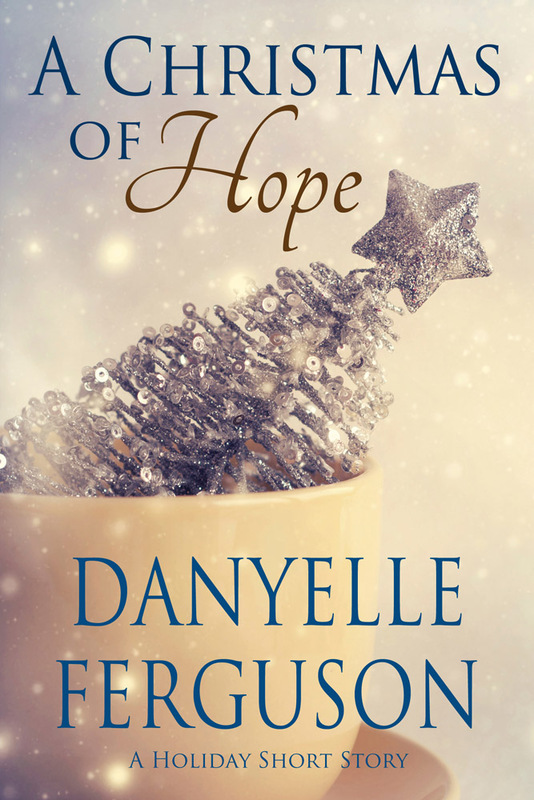 And I know that when this book is released, it's going to be it's very best version and ready to help all the families and church leaders teach individuals with mental disabilities the gospel of Jesus Christ. It's going to touch so many lives in such wonderful ways. Until then, I'll try to keep looking forward - and continue practicing my breathing techniques! Your book sounds wonderful. Just keep editing. You'll know when you're finished. It took me a year to get back a copyright. It must have been lost and re-found. Best Wishes! I'm sure it'll be great. Good luck with getting those copyright permissions! You already know I'm your biggest fan. I can't wait to get my hands on this book and tell everyone about it. I'm glad you're enjoying the editing and publishing process. What glimpse I got of it was wonderful. There are more people who love you and will fight with you than there are obstacles to overcome. You are doing great and soon the bad parts will be dinner party jokes. When you can't hang in there we'll grab your arms and hang for you! Just so you know, you guys are all awesome! I hope everything works out. I like the title change, it sounds better. Good luck with the breathing exercises, waiting is so hard!!! !